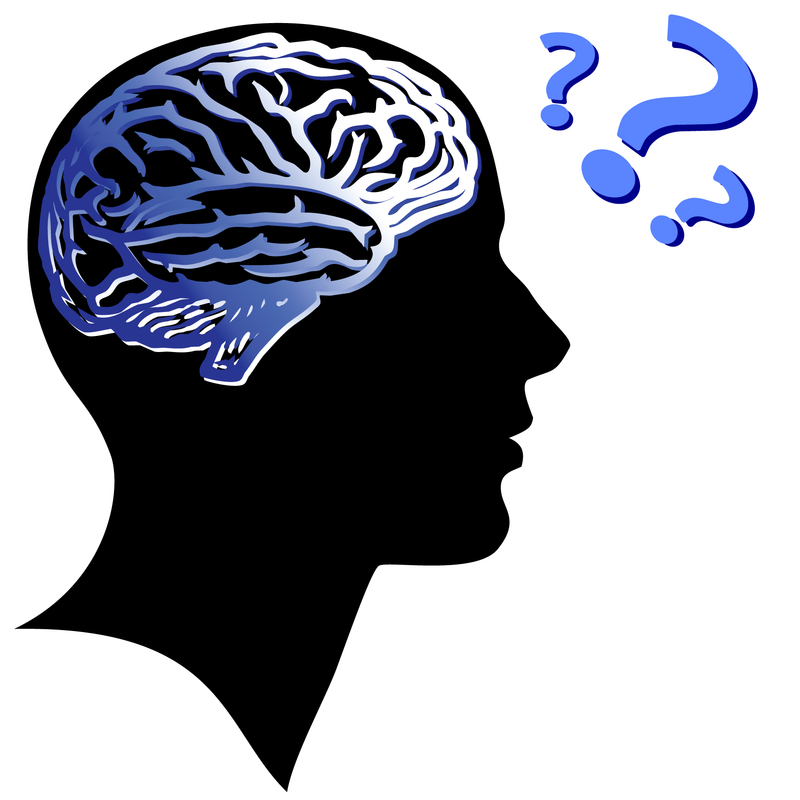 Neuroscientists have long known that particular areas of the brain are responsible for the comprehension and production of language. But new research points to the criticality of pathways between these areas for various components of language. Two brain areas called Broca’s region and Wernicke’s region serve as the main computing hubs underlying language processing, with dense bundles of nerve fibers linking the two, much like fiber optic cables connecting computer servers. But while it was known that Broca’s and Wernicke’s region are connected by upper and a lower white matter pathways, most research had focused on the nerve cells clustered inside the two language-processing regions themselves. If you have damage to the lower pathway, you have damage to the lexicon and semantics. You forget the name of things, you forget the meaning of words. But surprisingly, you’re extremely good at constructing sentences. With damage to the upper pathway, the opposite is true; patients name things quite well, they know the words, they can understand them, they can remember them, but when it comes to figuring out the meaning of a complex sentence, they are going to fail. Professor Wilson collaborated on the research with colleagues from the University of California at San Francisco and the Scientific Institute and University Hospital San Raffaele in Milan, Italy. The research was published in the journal Neuron. NPR reports that a shortage of drugs used to treat attention challenges, including ADHD, has left parents scrambling to fill prescriptions for their kids. In some cases, parents who are also medicated for attention challenges are having to share their medication with a child. According to the story, affected drugs include Adderall and the active ingredient in Ritalin. Full article, including a link to audio of a Morning Edition story covering the shortages is on NPR’s Web site. In a recent collection of essays, “Manhood for Amateurs,” one of my favorite writers, Michael Chabon, laments a development in the world of Legos, namely that they now come almost exclusively in kits with detailed instructions, designed to be assembled in a particular way to create a specific space ship or tractor. Gone, says Chabon, are the days of starting with a bin full of Legos of all sizes, shapes and colors, and creating, well, something creative. 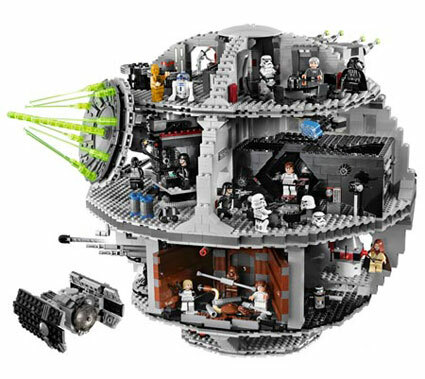 So Chabon’s laments aside, it’s OK, and maybe even good, to pick up that Star Wars Lego kit and build the Death Star just like the picture on the box. Tuesday’s NY Times has a fascinating profile of Dr. Michael Gazzaniga, a professor of psychology at the University of California, Santa Barbara, who led pioneering research into the interaction of the various systems of the brain. Dr. Gazzaniga’s research focused on patients who had surgery to separate the hemispheres of the brain (used as a treatment for severe epilepsy). 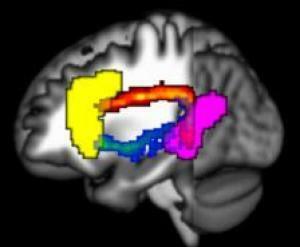 The research uncovered the presence of a left-brain-centered brain narrating system that creates a coherent voice from the inputs of many brain systems. 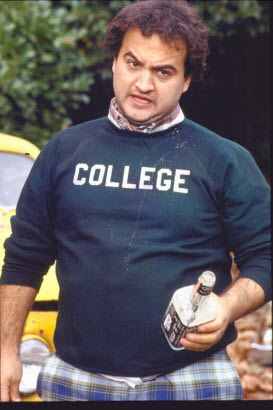 The Times article summarizes Dr. Gazzaniga’s research, but also provides some insight into the man who, among other things, was a member of the fraternity at Dartmouth that inspired the movie “Animal House”, and who says of his fellow researchers at Cal Tech “we weren’t intellectuals, in the sense that we were going out to see people lecturing or cultural events in the evening. That was martini time.” The profile of Dr. Gazzaniga by the Times is part of its series about leaders in science, and includes a video interview. Dr. Gazzaniga’s new book, which examines the implications of the brain’s narrator for free will is called “Who’s in Charge? Free Will and the Science of the Brain.” It’s scheduled for release later this month. The NY Times picked up on new research that offers good news for older individuals hoping to stave off mental decline. Here at Be Amazing Learning, we work more frequently with children and young adults than seniors, but the same concepts of neuroplasticity are at play early and late in life. The multi-year study, performed at the University of Waterloo in Ontario and published in the Archives of Internal Medicine, showed that subjects who engaged in even modest exercise (walking around the block, gardening, cleaning) maintained cognitive function when compared to sedentary subjects. So the latest research indicates that exercise of any kind and any intensity can help stave off mental decline. So let’s get out there! Parents of students who are wrapping up second grade rejoice! New research suggests that changes in the brain that occur between 2nd and 3rd grades lead to improved problem solving. Researchers gave 2nd and 3rd graders both a simple math calculation task (addition, where one of the numbers is 1) and a more difficult calculation task (adding a number between 2 and 5 to a number between 2 and 9). 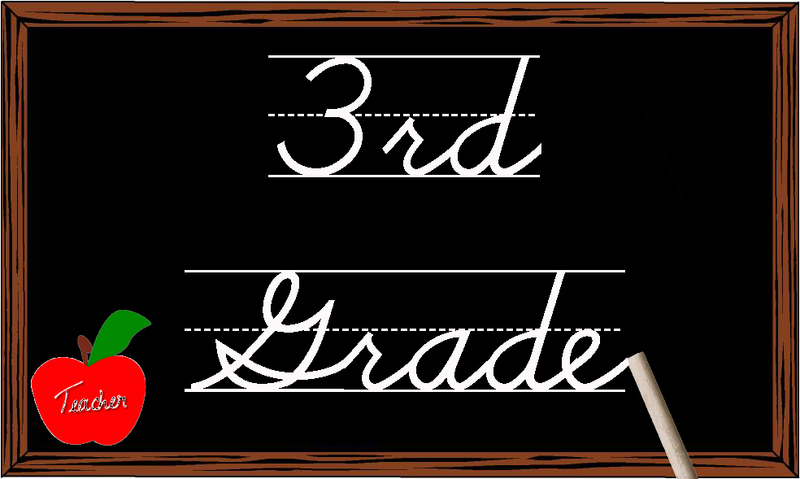 That the third graders performed better on the calculation tasks isn’t surprising, but researchers also discovered that while the second graders used the same basic neurological function for both the simple and more difficult tasks, third graders showed distinct brain responses for the simple and more difficult calculations. The older children showed greater engagement in a brain system related to quantity representation, and in another related to working memory. The third graders’ brains also showed greater “cross-talk,” or signal transfer, along pathways that deal with information between those two regions, and help with more efficient numerical problem solving. There’s not enough evidence for specifics yet, but the idea is that brain imaging could inform educational interventions for these children. 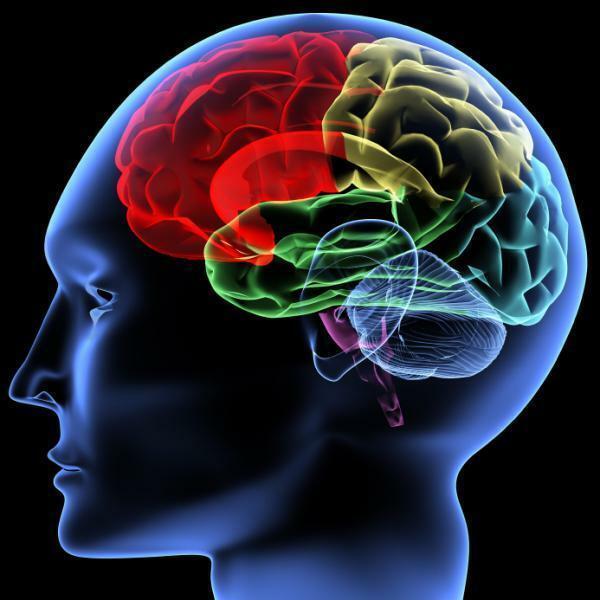 Understanding the parts of the brain involved in children’s math skill development could lead to tutoring or other cognitive paradigms for children with learning disabilities, Menon said. Menon’s research was published in the journal Neuroimage.